Finding quality rental cars in Chile is easy with NÜ Car Rentals. With its geysers, mountains, beaches, forests and volcanoes, Chile is an adventurer's paradise, and a Temuco Chile car rental is waiting to take you to it all. NÜ Car Rentals is your Chile car rental company. NÜ Car Rentals has great rates, exclusive discounts, and the cheapest deals to fit any budget. Join the adventure today in South America, with NÜ Car Rentals cheap rates! 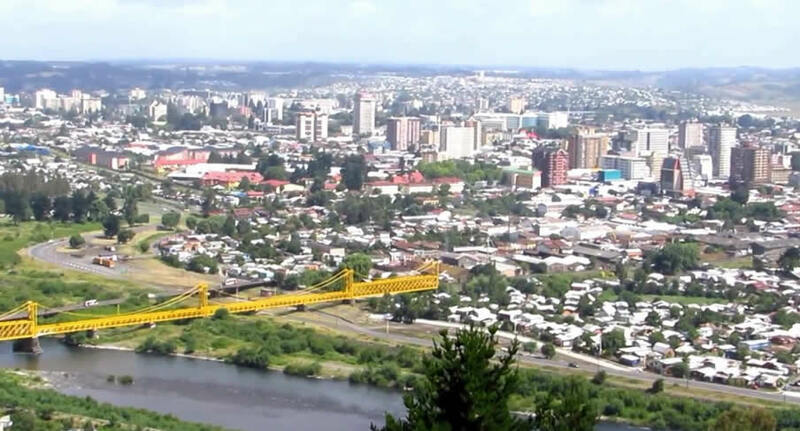 Temuco is a city in central Chile, south of Santiago. Its grand, central square, Plaza Aníbal Pinto, is adorned with imported palm trees. Nearby is the Regional Museum of Araucania, a colonial building housing traditional Mapuche costumes and decorative objects, plus archaeological artifacts like funerary urns. Northeast, the Cerro Ñielol Natural Monument is a hill forested with olive and laurel trees. NÜ Car Rentals has locations in CONCEPCION, PUERTO MONTT, SAN ANTONIO, SANTIAGO, TALCA, TEMUCO, VALPARAISO, and VINA DEL MAR.